We are a full service bike shop located in the Five Points neighborhood of Denver, Colorado. Our goal is to be a seamless and positive part of our community and provide excellent service that is appropriate to each person who passes through our doors. The intent of the studio is to design a bike for a purpose beyond recreation – allowing each design to become an accessible tool for transportation. Like all favorite tools, it must have a clean and purposed design and feel as though the user’s effort is efficiently and joyfully transferred to complete the task. The shop also offers full service and repair for your existing ride with small parts retail to keep you on the road. 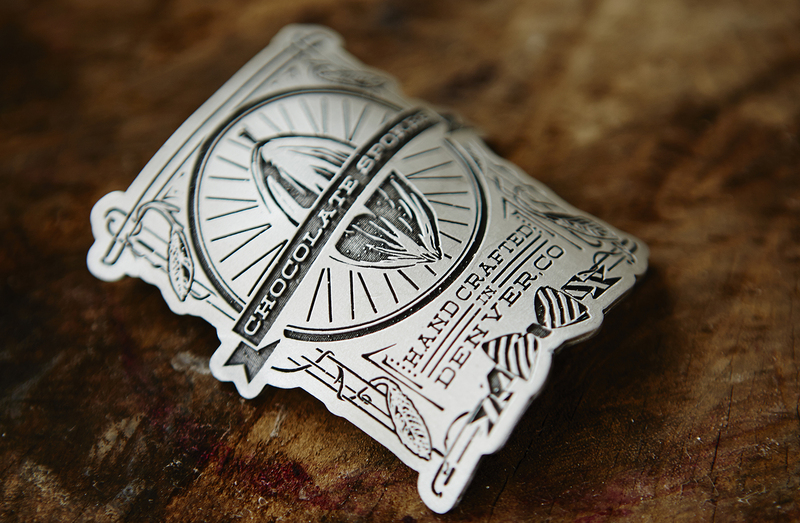 We combine this with a special selection of American-made chocolate to keep your taste buds happy as well. We also provide ski and snowboard service to help keep you active in the winter.